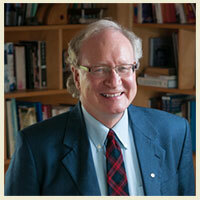 Wade MacLauchlan is President Emeritus of the University of Prince Edward Island, where he served as President from 1999 to 2011. He has previously been Dean of Law at the University of New Brunswick and professor of law at Dalhousie University. He is a native of Stanhope, PEI and currently lives at West Covehead. MacLauchlan was a Prince Edward Island high school and university student during the Campbell years. 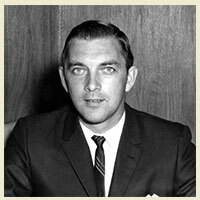 He has been a lifelong student of public affairs and Prince Edward Island history and politics. 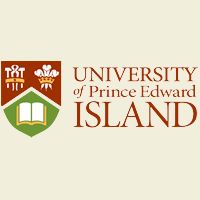 In late-November of 2014, MacLauchlan became a candidate for the leadership of the PEI Liberal party and, if successful, will become the 32nd Premier of Prince Edward Island in late-February 2015. Some commentators have observed that MacLauchlan served his "apprenticeship" while researching and writing the political biography of Premier Alex Campbell. 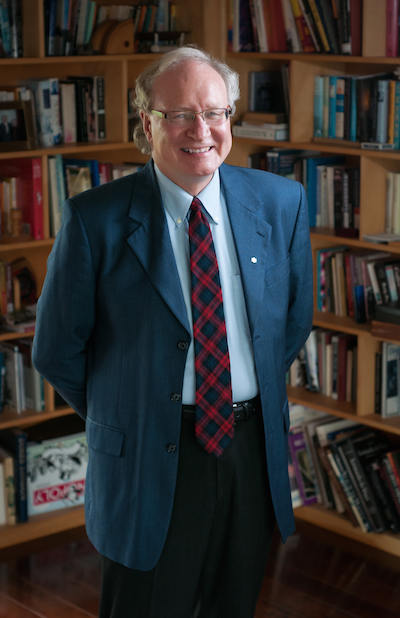 MacLauchlan is an elected member of the North Shore Community Council and serves on the board of the Federation of Prince Edward Island Municipalities. In 2013, he was co-chair of The Georgetown Conference, dedicated to the theme Redefining Rural, and in 2012 was chair of the Palmer Conference on Public Sector Leadership, on Canada as a Leader in Immigration Policy and Practice. 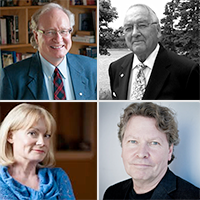 During three years of researching and writing Alex B. Campbell: The Prince Edward Island Premier Who Rocked the Cradle, MacLauchlan has interviewed more than one hundred people with key insights into Alex Campbell’s character and leadership. This is a come-the-moment-come-the-leader story with few parallels in Canadian history, and an account of an era of epochal social, economic and political change.